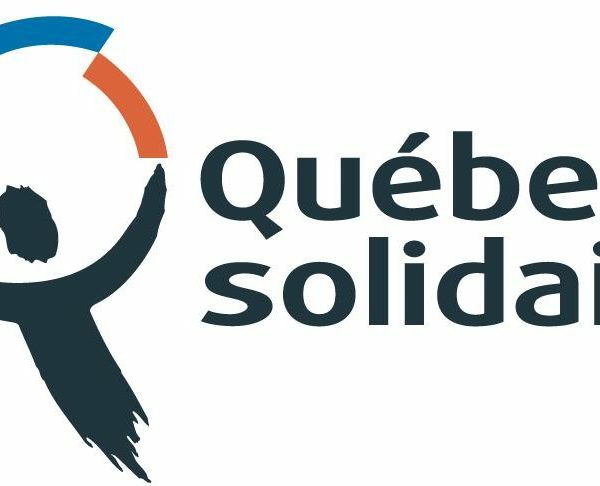 The NDP leadership race provides socialists the time and space to critically reflect on the state of the mainstream Left in Canada. “Electoral politics are too powerful a venue to be ignored, but social movements are the only force that can ultimately move the political spectrum,” write Nav Kaur and Dru Jay. 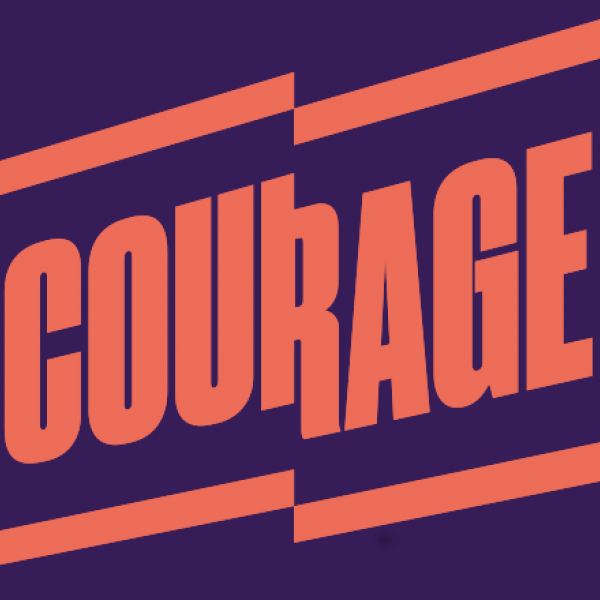 Their new organization Courage plans to, “engage tactically to improve electoral options (by agitating for better policy, cultural shifts, and backing better candidates), while helping to build movements (in part by channeling party resources and media access into movement building).” It’s only worth engaging in the race if there is a possibility of changing the party. Each of the leadership candidates have promised some sort of change: Angus is promising to decentralize organizing and Guy Caron is promising to implement a Basic Income, and adjust other social programs as necessary to make this happen. But it’s Jagmeet Singh and Niki Ashton who are promising change that offer the best openings to get involved because, to be made possible, their change must be driven by an influx of new members. Singh is near certainly not a socialist. As deputy leader of the regressive and ineffective NDP caucus in Ontario, his record in challenging the party establishment, at least publicly, is weak. But he represents an emerging and exciting movement of young people who want the party to reach out to communities who are not currently in the NDP. Singh’s campaign has made growing the party it’s biggest goal. This is critical: the stodgy, white NDP of today is never going to win government or be effective if it can’t speak to, reflect or boost the demands of racialized communities in Canada. The importance of Singh’s campaign to normalize the political participation of racialized Canadians can’t be overstated. In the fight against racism, Singh’s campaign is a location for us who are outside the party to defend and advocate for the full participation and de-marginalization of racialized Canadians in the electoral realm. But a Singh-led NDP isn’t going to bring about the change even he promises, without a fighting and active Left in the party. His campaign may contribute to building this Left if it succeeds in signing up new members and gives them avenues to express themselves, influence policy and meaningfully hold Singh and his staff to account. This is a tall order, considering he has some heavy hitting members of the Party establishment on his team who are resistant to fundamental change. 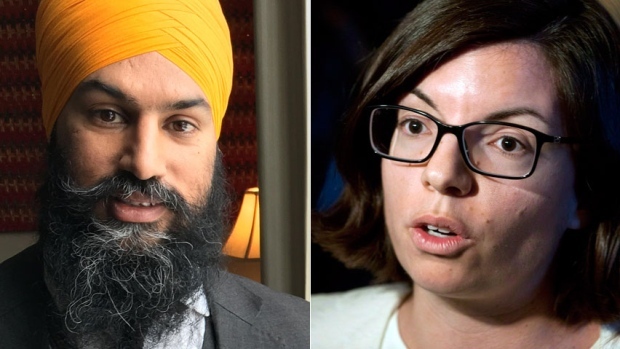 Niki Ashton also depends on new members flocking to the Party. She is the only candidate to mention the word socialism in a serious and consistent way. She is the only candidate who is firmly outside the establishment, exemplified in her defiant and early defense of Palestine. If she were to win, she would need the help of the best social movement activists to deliver her agenda. As the candidate who has been most explicit in taking her lead from social movements, she rises or falls based on their ebb and flow. Insulating herself from the rise and fall of social movements, while at the same time taking up their demands as NDP policy, will be her team’s greatest challenge. Indeed, there is no real change unless it comes from below. Singh’s new members, if they materialize, must be engaged in the social project of transformation that he espouses. The danger is that they don’t materialize, and the Singh campaign falls back onto the Party’s status quo. New members and social movement support are critical for Ashton, because if she wins but the Party establishment closes in around her, her victory will be quickly rendered toothless. She’s at the greatest danger of this happening, as none of her team come from the Party’s top brass. Whether we work within or outside of the NDP will depend on where we’re located and our political projects. Many of us might decide to throw a candidate some money or to phonebank. But, as outsiders to a party that is mostly hostile to politics that demand fundamental social change, building the capacity for effective expressions of people power remains our most important task. Whether it’s through promoting, defending or pressuring Singh’s team, or it’s through connecting Ashton to the social movements that she needs to succeed, we need to engage with this process critically and thoughtfully. Nora Loreto is a writer and activist from Québec City.